Each year the moose antler-cycle is the same. In spring time antlers start to grow and by September the growth has completed. The moose drops its antlers in the winter somewhere between December and February. 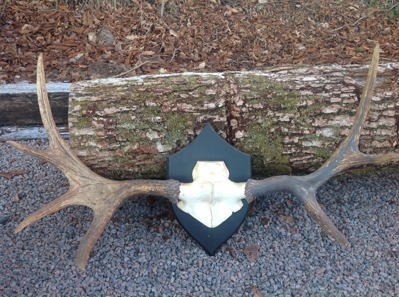 On this page we show some of our medium sized moose antlers, bigger and wider than our small ones. 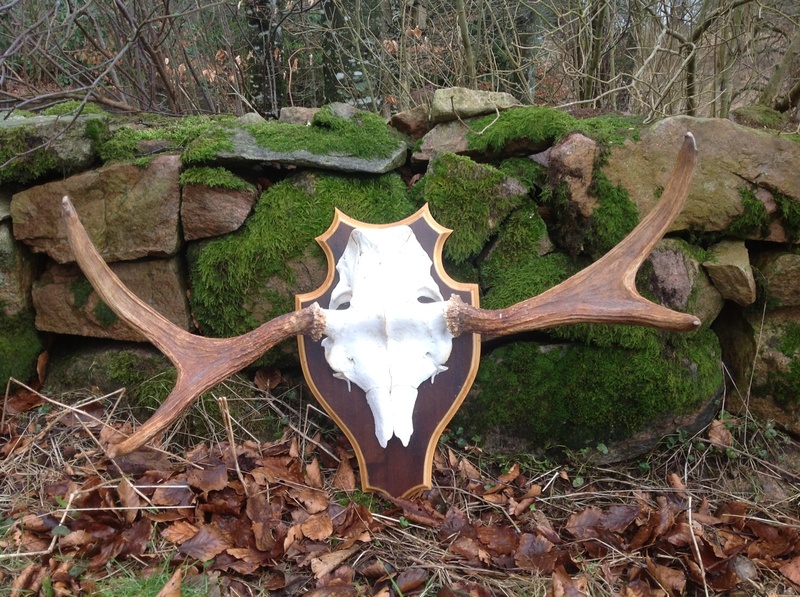 Characteristic: two pairs of antlers, by same owner. Price: 900 and 950 SEK / 87 and 92 euro Euro. Special offer 1700 SEK/165 Euro for both.